Despite the fact that the vehicle or driver is uninsured does not bar a claim for compensation providing that the accident has been reported to the police as soon as possible. Obviously due to the seriousness of a fatal collision this not usually a problem. Assuming that the relevant reporting and requirements have been made a claim for fatal accident compensation can be made via the Motor Insurance Bureau. Submit a claim to the Motor Insurance Bureau. Liaise the MIB regrading procedural aspects of the fatal accident claim. Reach a settlement for fatal injury compensation. The MIB was set up to compensate victims of road accidents where the cause of the accident was due to an uninsured driver or untraced driver. The MIB is known a fund of last resort so that the MIB will only step in if there is no other insured person liable in respect of the accident. The MIB scheme is not limited to fatal injury, it also covers general personal injury and losses. 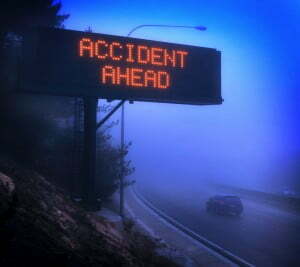 Untraced drivers are also covered, ‘hit and run’ claim. Claim for Uninsured Fatal Accidents/Personal Injury? should not be deterred from making a claim for compensation as the MIB scheme has been set up to help victims and families by those who have been affected. 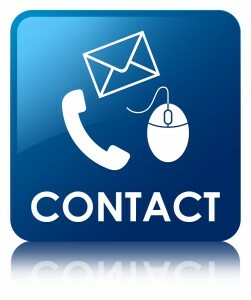 Contact us now the fatal accident solicitors to make a claim for for some advice.